Regardless of whether you are an one-man band promoting at a local level in Burnham On Crouch or a global corporate, the Internet is the first port of call used by prospects and customers to source products and services. Get your website wrong and you are hindering your ability to convert browsers into buyers, subscribers, members etc.. Good website design needs to cater for your target market and audience and answer any queries or concerns. It has to instill confidence and portray you or your company brand in the best possible light. A website should be your best sales channel; it's available 24/7, never complains and never has a day sick. If you're local to Burnham On Crouch or the wider area of Essex, Advansys are just a phone call away. 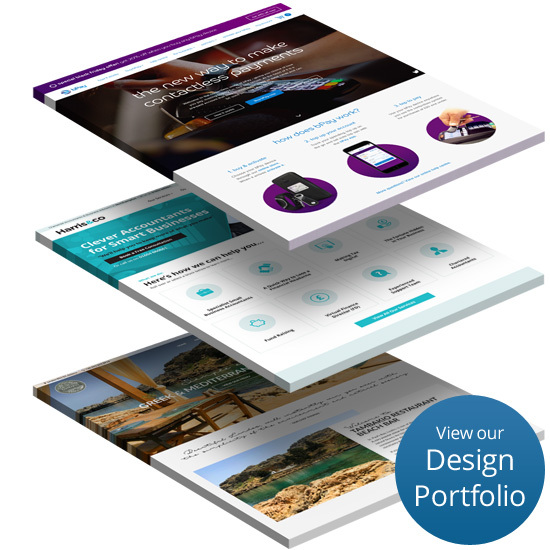 There are lots of website design companies and digital agencies out there and many in Burnham On Crouch, so how do you know who to trust and why should you consider Advansys to build your next site? There are many web design and development agencies that can create a good looking website and in fact many of those agencies use "off the shelf" templates which they didn't even design let alone code. Advansys are a full service digital agency who will design and develop beautiful corporate and brand websites bespoke to you; we so because it's important to understand the online behaviour and personas of those who will use the site.